Yesterday evening QPA played against St Luke’s Primary at the David Lloyd centre. 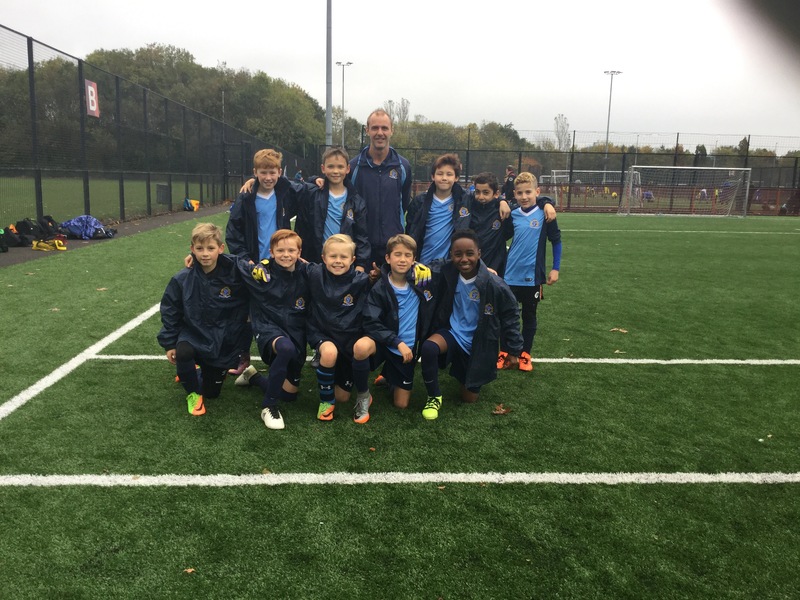 Our Year 6 team performed extremely well, Dylan scoring a hatrick and Reuben mastering the midfield, and the team achieved a 5-0 victory. The Year 4 team did not fair so well, losing 4-1, but showing great grit and inter-dependence throughout. Year 5 performed incredibly well in the Predator tournament today at Littledown. They navigated their way through 20 teams into the final, where they lost 2-0. 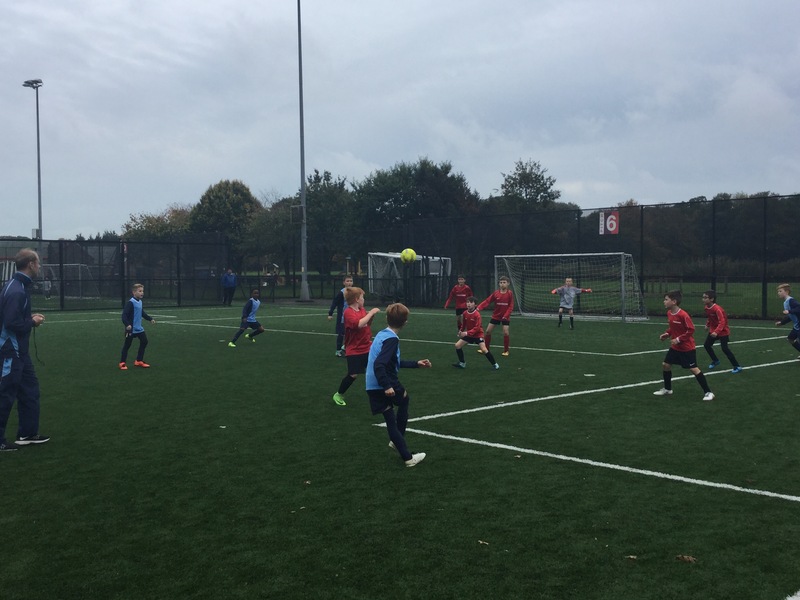 The football match this afternoon ended in a 5-5 draw between QPA and Jewell Academy. The players supported each other incredibly well and a high level of sportsmanship was shown throughout. Well done to Max – man of the match. 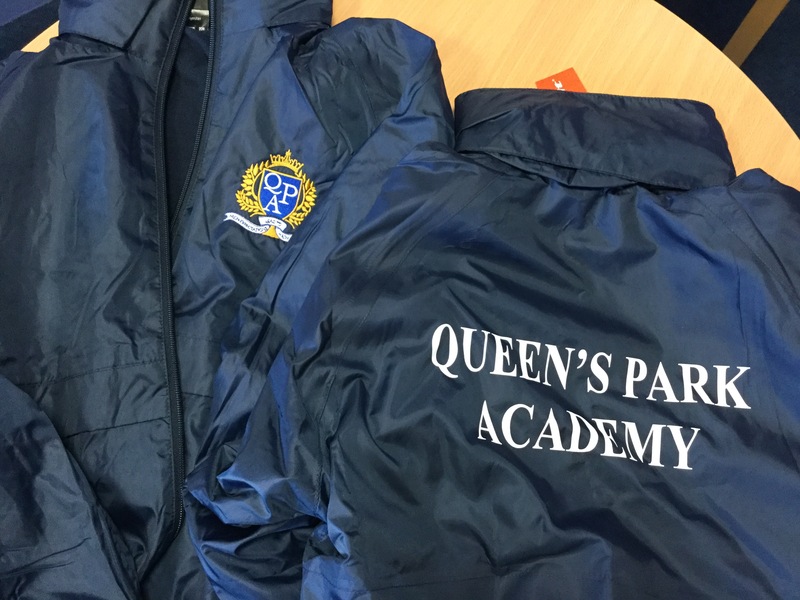 Mr Pettefer has arranged for the school to have new training tops for pupils to wear when representing the school at any competitive fixtures. 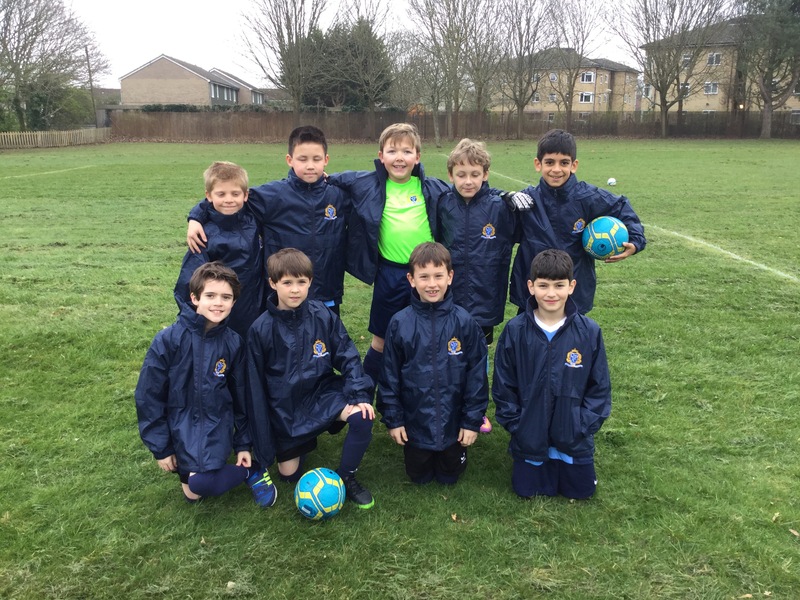 Many thanks to the PTA who provided the funding for the kit.